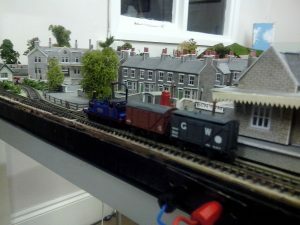 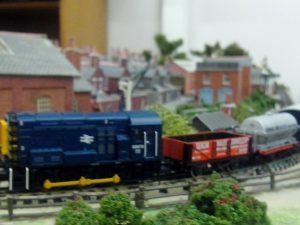 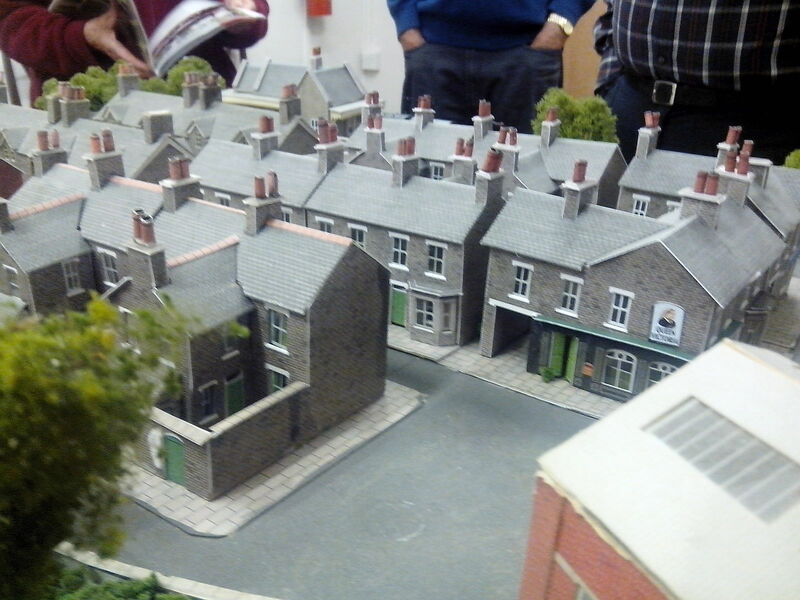 The club has now recieved a new prebuilt N gauge layout for enthusiasts to work on. 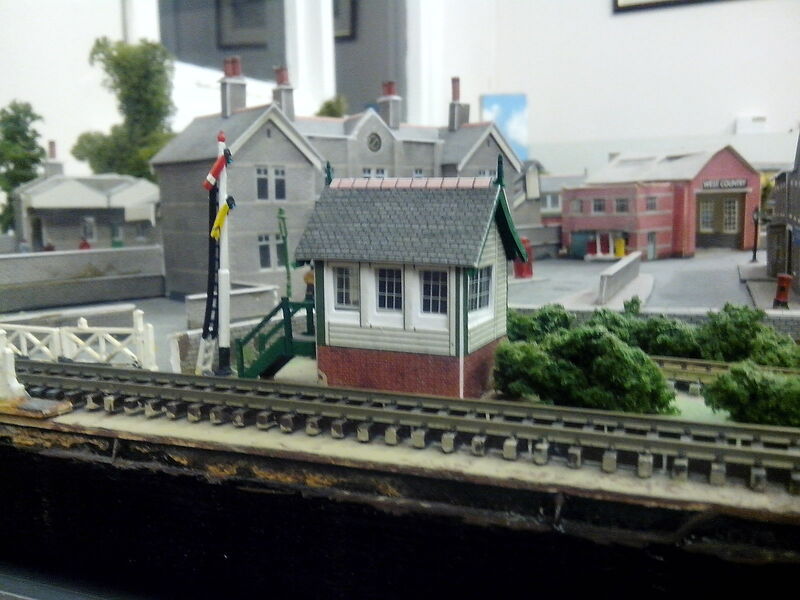 Although requiring a little TLC to bring it back to its former glory we are certain it will bring much pleaseure in the future. Please see the initial pictures below. Stay tuned for more progress to follow in the comming months!